Guaranteed Best Value. Quality Material, Quality Workmanship. Central Oklahoma’s top custom outdoor building manufacturer for storage buildings, greenhouses, chicken coops, metal buildings, carports, garages, swing sets and storage shelters. Quality Buildings, Inc is the top outdoor building manufacturer in Oklahoma and the Texas panhandle. 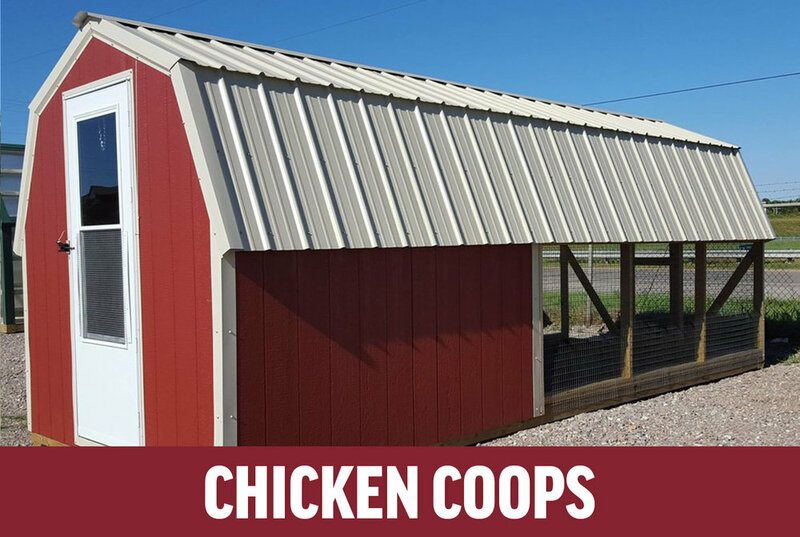 We have custom portable building solutions for all of your storage, greenhouse, chicken coop, metal building, carport, garage, swing set and storage shelter needs. 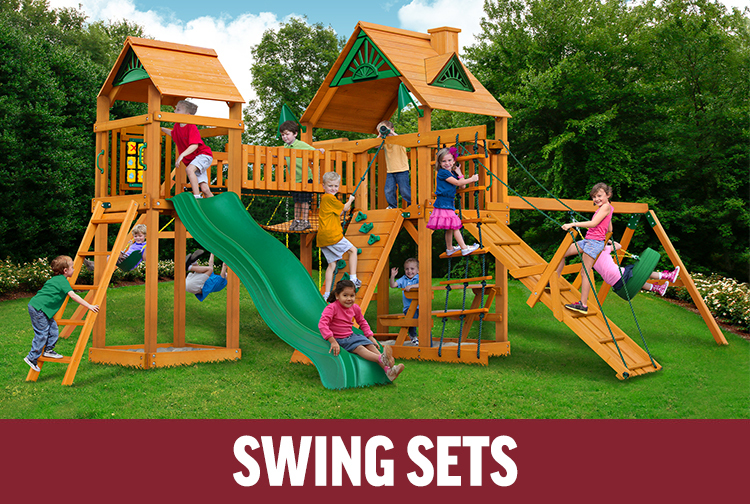 Locally owned and operated in Norman, Oklahoma, we stand behind our products with warranties and outstanding customer support. When you think outdoor buildings, think Quality first. We have new features to share with you and we are excited!